The GuideWell Innovation Center is a 92,000-square-foot facility with state-of-the-art resources and the world’s fastest Internet speeds. It is designed to maximize flexibility and efficiency – in office and lab occupancy – to best serve health care and life science companies of all sizes and stages. Now available for leasing and build to suit opportunities, the three-story building offers several key advantages. 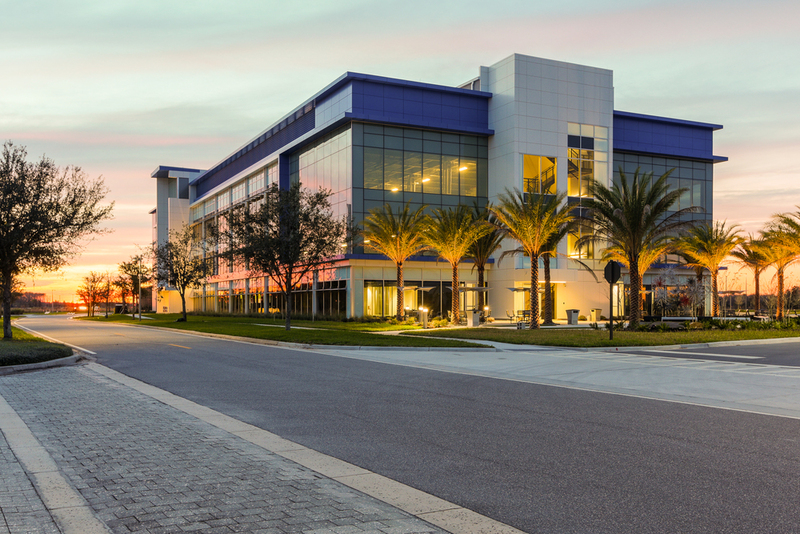 Located in the heart of Lake Nona Health & Life Sciences campus, where collaborative opportunities abound with surrounding universities, research institutions and hospitals. Access to high-end technology and Collaborative Resource Ecosystem (CoRE) to accelerate the development of new ideas from concept to market launch. Less than 10 minutes from Orlando International Airport, one of the nation’s premier gateways to the world with more than 128 non-stop routes. 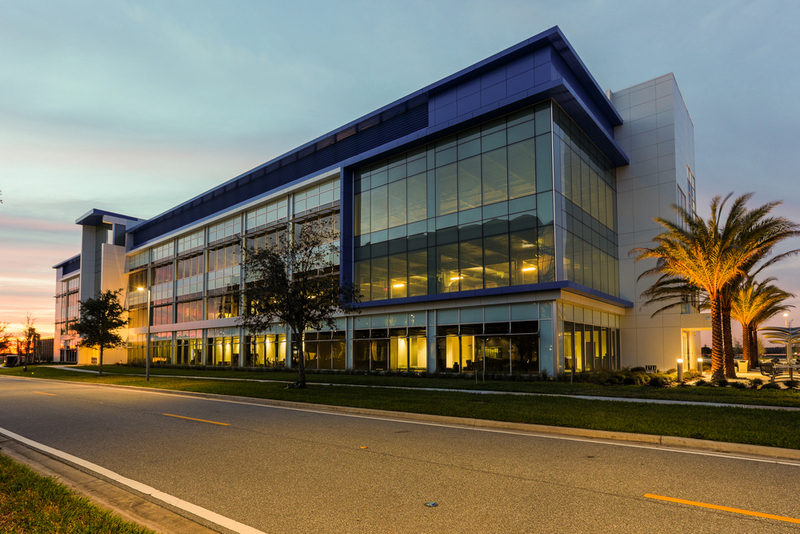 GuideWell, a major health care solutions provider and parent company of Florida Blue, will anchor the GuideWell Innovation Center. GuideWell's goal is to “advance the transformation of the health industry by rapidly accelerating health innovation.” To that end, the first floor of the GuideWell Innovation Center will be the GuideWell Innovation CoRE (Collaborative Resource Ecosystem), a next-generation workspace built to bring business leaders, global academic communities and entrepreneurs together to create solutions that will reshape the future of the health industry. 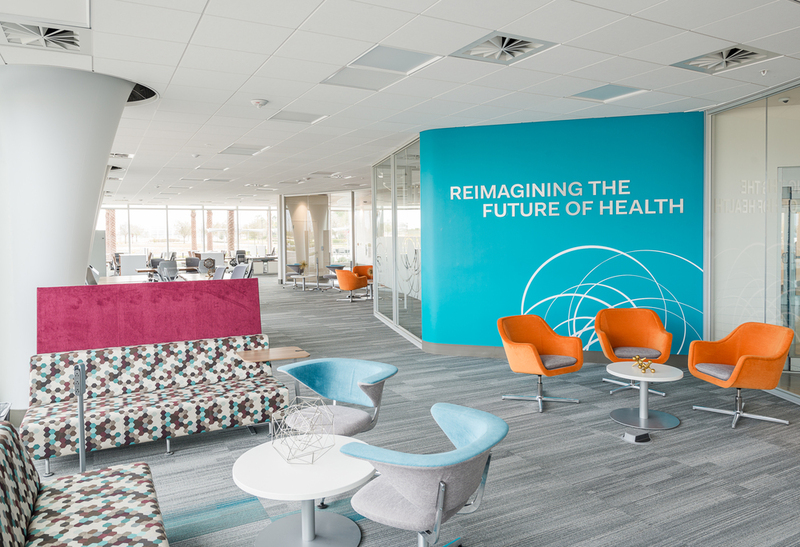 The GuideWell Innovation Center welcomes biotech companies, digital developers and modern business-minds to collaborate on developing groundbreaking ideas to advance health science. The Innovation Center houses a mix of workspaces, high-tech facilities and high-speed data processing systems.